Could advanced software reduce arrhythmia heart disease? Home News Diseases & Conditions News Could advanced software reduce arrhythmia heart disease? 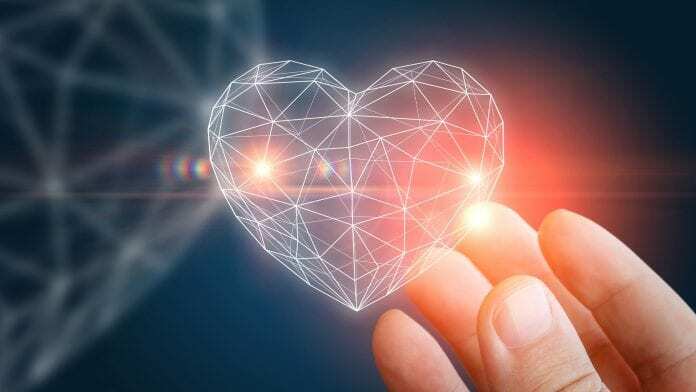 Potentially lethal conditions such as arrhythmia heart disease may become easier to identify thanks to innovative new software that measures electrical activity in the organ. Deadly heart conditions, such as arrhythmia heart disease, could become easier to spot and may lead to improvements in prevention and treatment, with ElectroMap – a new open-source software for processing, analysis and mapping complex cardiac data. What do we know about cardiac software so far? The heart’s pumping ability is controlled by electrical activity that triggers the heart muscle cells to contract and relax. In certain conditions such as arrhythmia heart disease, the organ’s electrical activity is affected. Researchers in the cardiac field can already record and analyse the heart’s electrical behaviour using optical and electrode mapping, but extensive use of these technologies is limited by a lack of appropriate software. Computer and cardiovascular experts at the University of Birmingham, UK, have worked with counterparts in the UK, Netherlands and Australia to develop ElectroMap – a new open-source software for processing, analysis and mapping complex cardiac data. The incidence and prevalence of cardiac disease continues to rise every year, but improvements in prevention and treatment require better understanding of electrical behaviour across the heart. Data on this behaviour can be gathered using electrocardiogram tests, but more recently, optical mapping has enabled wider measurement of cardiovascular activity in greater detail. “Increased availability of optical mapping hardware in the laboratory has led to expansion of this technology, but further uptake and wider application is hindered by limitations with respect to data processing and analysis,” adds Dr Davor Pavlovic, lead contributor from the University of Birmingham’s Institute of Cardiovascular Sciences.